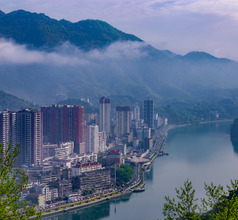 Located on the easternmost section of the Three Gorges scenic area is the lovely prefecture-level city of Yichang. 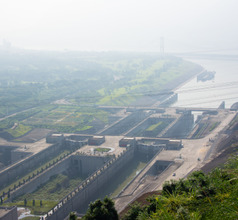 It is situated in the Hubei Province of China and is considered the entry point of the Gezhou Dam and the Three Gorges Dam on the Yangtze River. The picturesque riverside scenery, canyons, ethnic villages, abundant flora, historical monuments, religious relics, and a tourist-friendly culture has made it one of the most visited cities in the province. The best time to visit the city is in the months of September-October when the Three Gorges International Tourism Festival is celebrated in Yichang. June is also another enjoyable month when the Dragon Boat Festival is celebrated in the city. 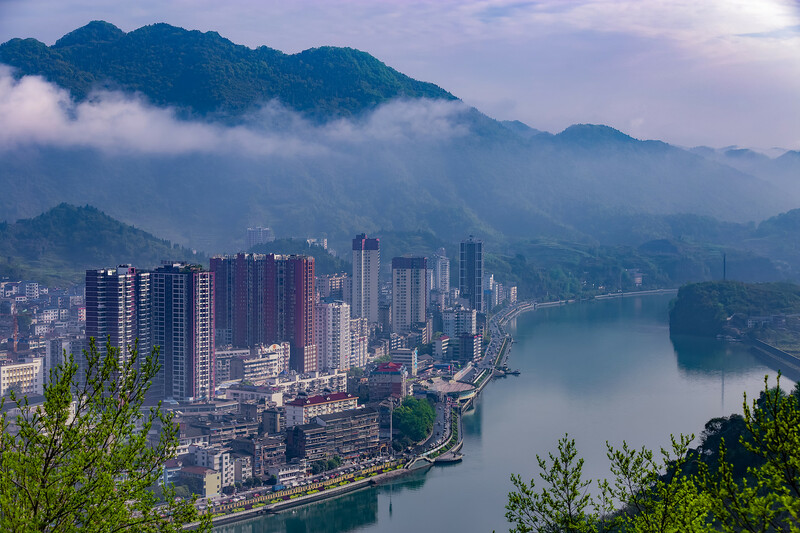 Going by the prehistoric and early-historic sites found in the vicinity, the history of Yichang City is more than 7,000 years old. The city was called Yiling in ancient times during the Three Kingdom reign and Qing Dynasty era. In 1876, the city was opened to foreign trading, export-import, and foreign direct investments. This and the fact that it is surrounded by multiple tourist attractions have made the city a very prosperous region. 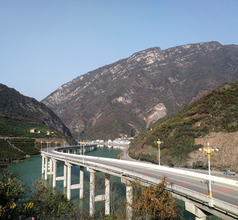 Having the scenic hydroelectric project area has made the city a modern one, although some of the ancient ethnic customs and traditions are still prevalent. If one opts for the long cruises the lodgings are onboard the cruiser. 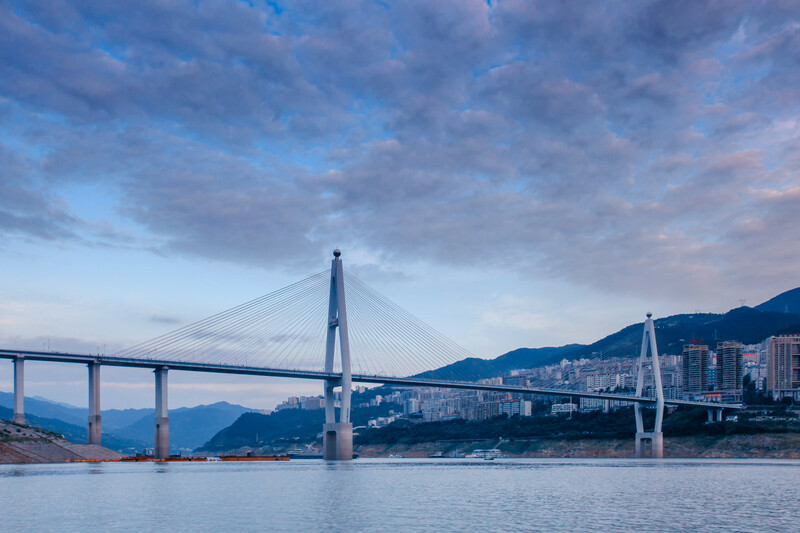 For those who wish to opt for the short cruise and spend the rest of the time in Yichang, the city has several 2, 3, 4, 5-star hotels, boutique hotels, inns, service-apartments, homestays, guesthouses, and youth hostels. So accommodation is available to suit every group-size and pocket-size. The size of the rooms and amenities will depend on the star-rating of the hotels. Even the smaller hotels are usually clean and have at least the basic amenities. The locals are accustomed to overseas tourists and know a little English. 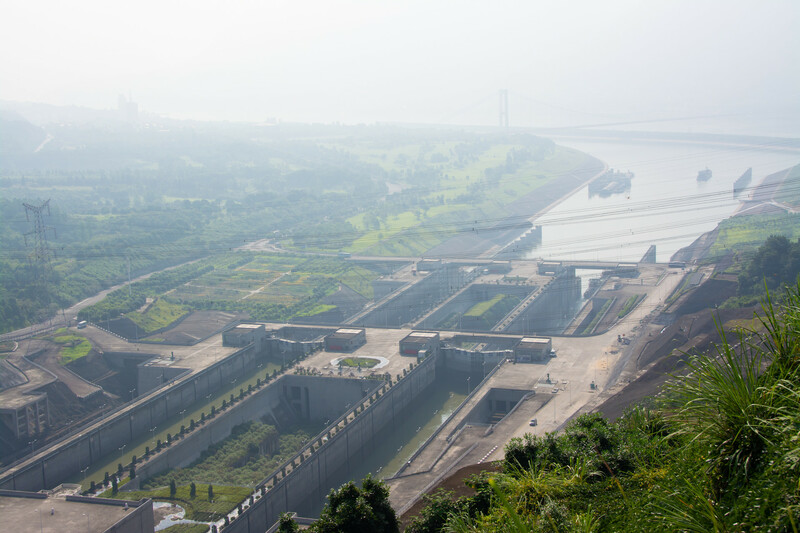 The Three Gorges Dam, an architectural marvel is the highlight of the Yichang City tourism circuit. The scenic area that surrounds the dam called the Three Visitors Cave and Park consists of lush greenery, gardens, water bodies, stones with engraved poetry, ancient military defense walls, Chinese-Japanese War memorials, pavilions, etc. that add to its splendor. 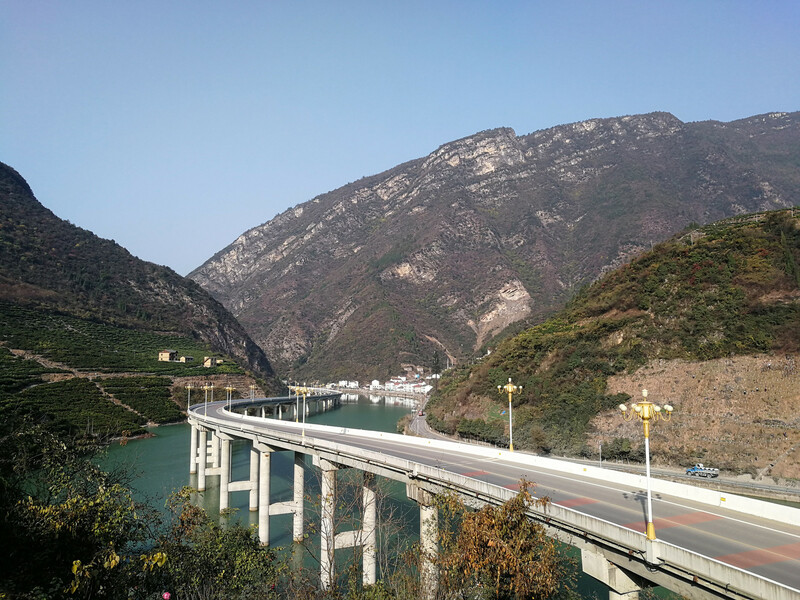 Another well-known attraction is the Three Gorges Village located about 20Kms from Yichang, at the edge of the Xiling Gorge. It provides a breathtaking panoramic view of the bend in the river. It consists of a theme park with a karst cave that looks like a magnificent underground palace. The Yuquan Temple has a history of 1,700 years and is the oldest Buddhist monastery with a typical Eastern Han style architecture. Other attractions include the historical Chang Ban Po (Battlefield of Changban) and the charming Maoping Port. 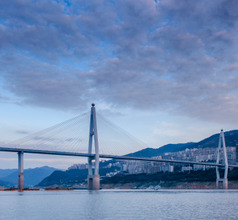 There are several luxury cruiser liners sailing between Yichang and Chongqing taking tourists to see the different attractions on the banks of the Yangtze River. There are cruises that last for 3-4 days or those which cover the full gamut of attractions on the river banks and last for 10-15 days. The cruise fares include shore excursions and all the meals which are served onboard the ship, except the dinner of the check-out day. For those who do not wish to go on the cruise but would like to click some superlative photographs, there are cable cars that ply across the river. 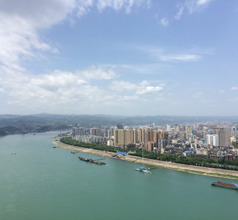 The town of Yichang, on the banks of Yangtze River in Hubei province, is facilitated by Yichang Sanxia Airport. This airport has flights abroad to Thailand and Cambodia but mostly serves local destinations like Shenzhen, Guangzhou, Beijing, Shanghai, Guiyang, Guilin, Jieyang and Chengdu. Most active airlines are Fuzhou, China Eastern and Beijing Capital Airlines. 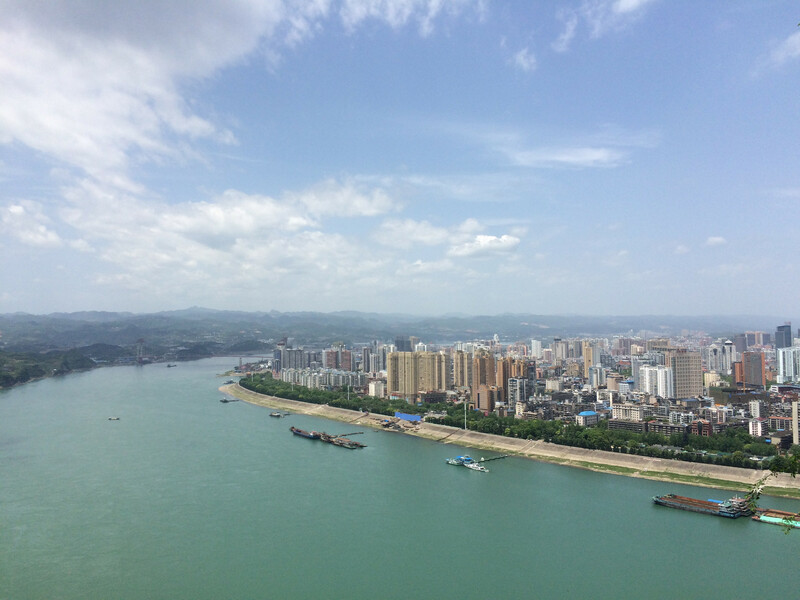 Yichang downtown is a 30 kms drive along the Yangtze river from the airport. Bus makes the trip in 1.5 hours. Yichang City has the usual western fast-food restaurants, including outlets serving burgers and pizzas. For visitors who wish to try out the local fare must be prepared for strong flavors and plenty of spice because the local Yichang cuisine is similar to that of Sichuan Province but food specialties of other provinces are also available in the local restaurants. As Yichang City is situated on the banks of the Yangtze River, seafood features prominently in the local dishes. The signature dishes of Yichang City are the Old Nine Bowls, Three Gorges pearl soup, Sanyou chicken, basha fat fish, etc. Xiaomian Street, Shaogongji, and Xianyoumei are the popular food streets in Yichang City.